Find out everything about the new and exciting InstaShow update! We have first released our best-selling Instagram Feed plugin – InstaShow over two years ago. We’re proud to state that is has been very successful. 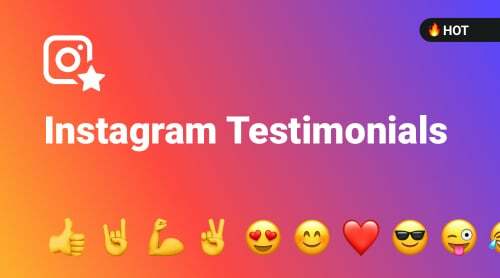 Since its initial release, it has become a great favorite with more than 30,000 users, counting over 1,000 5-star reviews and ranking as #1 best-selling Instagram plugin on CodeCanyon. InstaShow Major update 3.0 is here. Meet the updated and redesigned Elfsight Instagram Feed! Today we’re happy to announce the release of its major update, InstaShow 3, with heaps of new and exciting features and a whole new look! The main driving force behind our development is the user feedback, so we’ve spent a lot of time collecting it and analyzing our users’ needs in regards to displaying Instagram feed on their websites. The most requested features and options have become the basis for the current update. As the result, we’ve totally redesigned the plugin, improved its quality even more, and made it faster and more usable. InstaShow has become even more intuitive in terms of installation and setup, especially, for those who don’t have technical skills. Also, we’ve implemented the most requested features, updated the appearance and got rid of the most complicated settings that were hardly ever used. Engaging the attention of website visitors with your Instagram feed was the focus of the update. For this purpose, we’ve added special triggers and implemented cutting-edge Instagram-style popup that is sure to carry you away! Our users’ feedback shows that Instagram Feed has 2 basic use-cases. The first of them is displaying the feed in a horizontal carousel. With this use-case, the feed is usually placed at the bottom of the home-page, above the footer and is in fact one of the content elements of your website. The second use-case is installing the feed on a page of its own. This case is especially popular with designers, artists, photographers and other creative folk who need to display their artwork and portfolios. With this in mind, we’ve implemented one of the most significant new settings – layout. 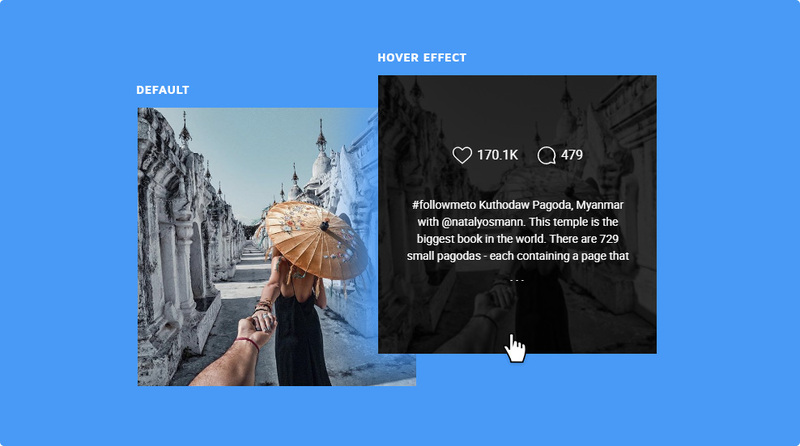 InstaShow now offers two predefined layouts – Slider and Grid. 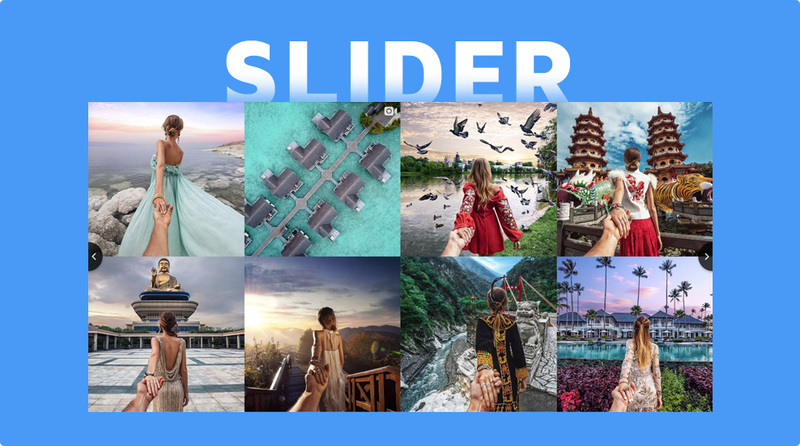 Slider is the perfect option for the first use-case, when you need to fit the widget into a page as one of its elements, to let the users browse your images as they browse the content on your site. This will be a fantastic confidence-boosting factor, and a great addition to your main content. 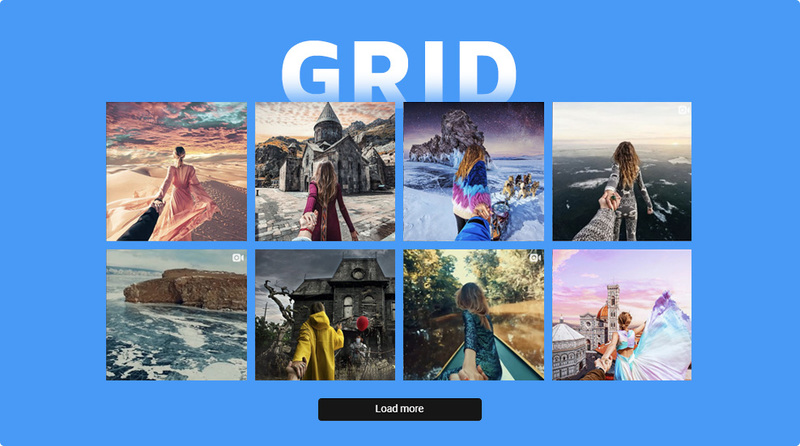 Grid is the option to choose if you need to place the Instagram Feed on its own page. The Load More button we’ve implemented in this update will let your visitors browse the feed in the same way they do on Instagram, thus creating the familiar and well-loved Instagram look and feel. This setting was implemented for all of our users who have requested the option of displaying the post author in the gallery and making the post card more detailed and informative, more in sync with Instagram. You can choose one of the two preset templates: tile and classic. Tile is the familiar InstaShow option of displaying the post as an image with a description that comes up on hover. The Classic template is the brand-new option that you’ve all been waiting for so long! It opens the image in a card that features the image itself, publication date, description, number of comments and likes, as well as the link to the post on Instagram and the option of sharing it in social media directly from the gallery! We just love this option, and we hope you will, too! Convenience and great design are not the only reasons so many people have chosen InstaShow. InstaShow is also a powerful marketing tool. To make it even more efficient, we’ve implemented the Call to action option. What it does is let you add a special button to a post that allow a user to perform an action you require while browsing the image in the popup. You can specify any action you need – direct a user to the product page, contact you, ask a question, register in your service, etc. This is a very good way to boost your conversion rate. When a visitor sees your actual product on Instagram images posted by real people, along with its description, likes and comments, it speaks volumes about what you’re offering. This kind of real-life advertising is especially convincing, and so it will encourage the visitors to press the call to action buttons more often, and buy more of your products that they see on Instagram. Usage tip: Keep in mind that if you add too many buttons, the users will notice them less. They will treat them as tiresome ads. Loose track of time with the new infinite popup! One of the most significant changes to the plugin is the brand-new infinite popup. 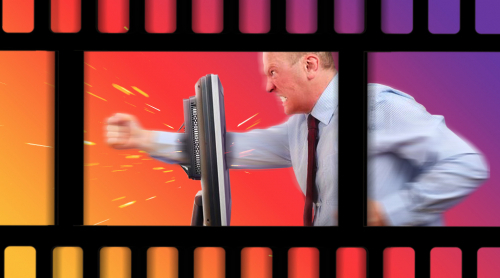 Using arrows to scroll through images in a popup is a thing of distant past. 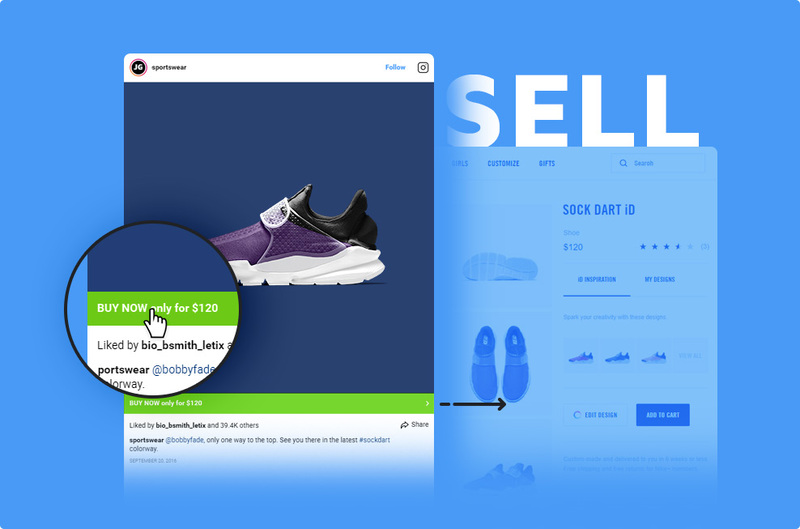 Scrolling through the popup content with your mouse wheel the same way as it is done in social media feeds is much easier, simpler, and more immersing, and that’s what we’re offering you now! Our new infinite popup lets your visitors scroll through your images in the way that reminds you of Instagram. The habitual social network pattern will kick in, and believe us, they won’t stop till they see them all! This will make your users and visitors spend way more time on your website, thus giving you such perks as increased user engagement, increased confidence, more clients, more sales, and a higher conversion rate. The posts’ design in the popup has also been updated. Now the posts presented in the popup have the native Instagram look, and the familiar way of presenting the post and its information is also a positive factor for engaging the user with your content. A very important and functional addition to the popup is the Share button for each post. Now your users can share your Instagram content in the most crucial social networks without leaving your website or closing the popup. We’ve done all we could to let you go viral! Lots of our users have requested the option of adding a title to their Instagram feeds. We have added the setting that allows to do it in a very easy way, in a matter of seconds. The great thing about the feed title is that it can be used as an additional call to action, to encourage people to subscribe to your Instagram account. To make this even easier to do, the plugin transforms the @usernames and #hashtags you include into the title to clickable links that take you to Instagram. And so many other exciting perks! The update process depends on the platform you use. Below are the ways to update the major versions of InstaShow. The WordPress version of InstaShow 2.0 can’t be automatically updated to InstaShow 3.0. You need to download the update at https://codecanyon.net/downloads and reinstall the plugin manually. Don’t be afraid to remove version 2.0 from your admin panel – your widgets will be stored in your website’s database. After you install InstaShow 3.0 the widgets created with the previous version will be available for editing and fully compatible with the new update. However, as we’ve removed some of the settings, a minor settings adjustment might be required. Please, check your widgets carefully after the update. To update the jQuery version of InstaShow, you need to download version 3.0 at www.codecanyon.net, update all the plugin files on your website, and carefully read the documentation on the plugin’s new settings. We recommend that you check your widgets after the update, as we have removed some settings from the plugin, which might require a minor settings adjustment. The widget will be automatically updated, you won’t need to do anything. You will receive a notification email concerning the update. We recommend that you check your widgets carefully after the update, as a minor settings adjustment might be required due to the changes in the app. Below is the list of settings that didn’t make it to version 3.0. Some of them were hardly ever used, and some of them have lost their relevance over time. Your widget’s height is now automatically calculated depending on the size of the content area. If you need a smaller image feed, you can use the Slider layout and set it for 1 row. 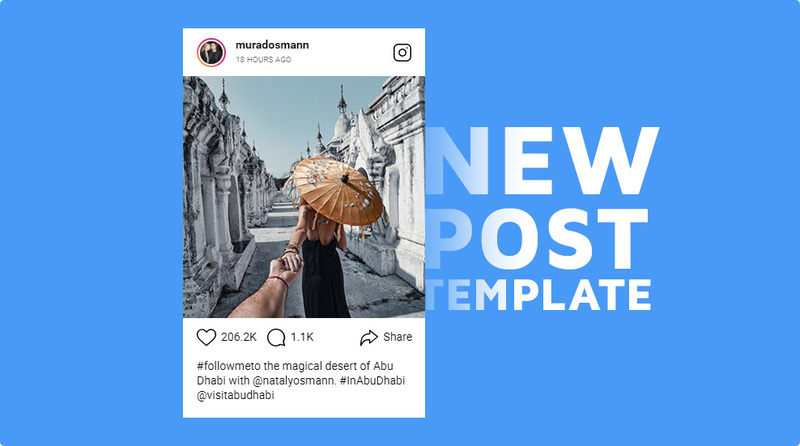 In case you need to place the Instagram Feed as the main page content, you can use the Grid layout with the required number of rows. As new posts will get uploaded, the widget’s height will be automatically adjusted. This option is now permanently enabled by default. There is no point in turning it off, in fact, but if it’s something you absolutely need, please, contact our Support, and we’ll come up with a solution for you. 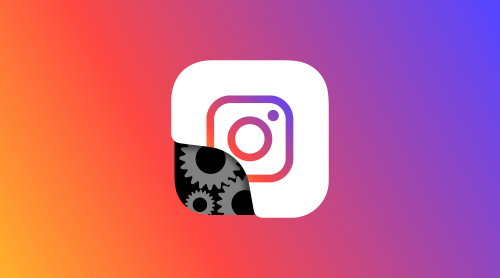 The most frequent use-case for this option was when people wanted to use Instagram Feed as the main content of a page, to let their users scroll through the Instagram images with a mouse wheel. However, it wasn’t too convenient, as it’s often caused an overlap between two kinds of scroll – the Instagram Feed scroll and the page scroll. So we’ve developed the Grid layout specifically for this kind of cases. Now the Feed is seamlessly built into your website’s content area, which makes it much easier for your users to browse the images. The direction option has become obsolete after we’ve implemented the layout option. Now you can just choose Slider layout for horizontal direction and Grid for the vertical one. This option had been used for scrollable content with the vertical direction. It has also become outdated after we’ve implemented the Grid layout, as your website’s main scroll can do this now. We’ve removed this option, as it’s not required for the Slider layout, and with the Grid layout you can now use the page’s basic scroll. Also, in order to make plugin configuration easier, and to increase its speed, we have removed several options, such as effect, easing, autoHoverPause, popupSpeed, popupEasing, etc, as they were hardly ever used by our customers. If you positively need one of the removed settings, please, notify our Support Team, and we’ll do their best to come up with a solution for you. We really care about our people, and it’s crucial for us that we provide the best product quality and great support to all of you! Please, feel free to provide your feedback, suggestions and constructive criticism in a message at support@elfsight.com. Everything you can share will be highly appreciated! All the exciting new features are just a click away from you. Check them out in the live demo below!